Fleet Feet Pittsburgh is Hiring! 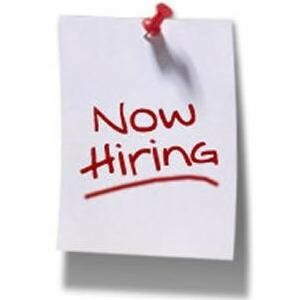 Home › Latest News › Fleet Feet Pittsburgh is Hiring! If you are interested in being part of the Fleet Feet Sports Pittsburgh team, please fill out our online employment application. Provide a memorable shopping experience for our customers, involving product knowledge and superior customer service in a fast paced environment. Previous retail sales experience a must. Must embrace a fit lifestyle and be somewhat familiar with products at Fleet Feet Sports. Comprehensive training will be provided for the ideal candidate! If you - or someone you know - is interested, please complete an application and email it along with your resume to Bob, or you can drop your application and resume off at the store. Fleet Feet Sports - A great place to shop; A great place to work!